Some time ago Workero applied for EU funding from the Horizon 2020 SME Instrument of the European Commission.This ambitious program’s objective is to boost company growth and market-creating innovation thanks to staged funding and ramped up business acceleration services. Workero is proud to announce that we have been deemed innovating and trailblazing enough to receive a 1st funding from this program. We’re now getting ready for the 2nd phase of the funding process. 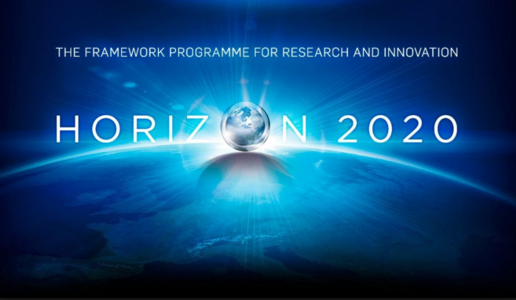 Horizon 2020, one of the funding opportunities that are part of the European Innovation Council, is the financial instrument implementing the Innovation Union, a Europe 2020 flagship initiative aimed at securing Europe's global competitiveness. Horizon 2020 is a means to drive economic growth and create jobs and has the political backing of Europe’s leaders and the Members of the European Parliament. They agreed that research is an investment in our future and so put it at the heart of the EU’s blueprint for smart, sustainable and inclusive growth and jobs. An important tool in to achieve this goal is funding. But H2020 has more to offer. It also offers the opportunity to become part of the its community, by offering support for further developing investment readiness, linking with private investors and customers through brokerage activities and events (including trade fairs), assistance in applying for further EU risk finance, and a range of other innovation support activities and services offered via the Enterprise Europe Network (EEN). On top of that Innovation and Business Development Coaching is offered in to enhance the company's innovation capacity, align the project to the identified business development strategy, develop the commercial/economic impact and long term sustainability, obtain access to follow-on finance Coaching is provided by experienced business coaches, selected through the aforementioned Enterprise Europe Network (EEN). We couldn't have done this without the guidance of Finnova, our trusted partner. They helped us structure and submit the application. 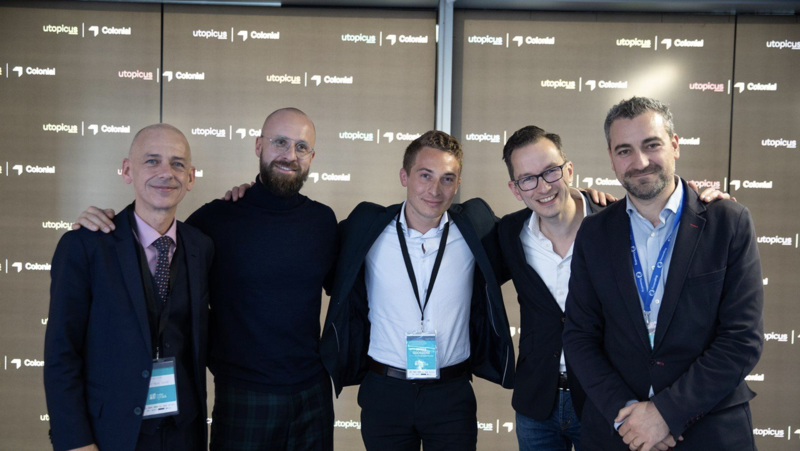 That's why we expanded our partnership with them and created Proptech House and the PropTech Startup Europe Awards to help startups and scaleups in PropTech to gain access to the funding programmes of the European Commission. We launched the Proptech House with several partners like the aforementioned Finnova, Proptech Lab, and many others. Its mission is to support a sustainable European PropTech market and to create a positive impact on the European living environment and beyond. Businesses that have groundbreaking ideas or are straying off the beaten path to get things done in real estate, can count on the PropTech House for support. Those businesses will be able to get in touch with other disruptive trailblazers through the PropTech House. In addition to this, we created several mechanisms to achieve our goals. One of them is the very first launch of the PropTech StartUp Europe Awards 2018. The PropTech StartUp Europe Awards is part of StartUp Europe -Headed by Commissioner Isidro Laso Ballasteros- and is an initiative of Workero, EU Proptech House and Finnova Foundation, supported by the European Commission, by Mariya Gabriel European Commissioner for Digital Economy and Society, by the President of the European Parliament, the President of the Committee of the Regions, the Vice-President of the Economic and Social Committee and several members of the European Parliament. SEUA is supported by the StartUp Europe Accelerator of the Finnova Foundation. Every PropTech startup in Europe will have the opportunity to submit their pitches in 5 categories. Then, 50 shortlisted startups (10 per category) will be invited to a live-pitch session on February 20th and 21st 2019 in Brussels, in the presence of the board members, the Representative of the European Commissioner and all the jury members. The winner of each category will be announced in March 2019. Later on, these 5 winners will go head-to-head to determine an overall winner who’ll be announced in the december 2019. As you can tell we’ve been busy. But we’re still in the business of providing in inspiring workspaces near you and boosting innovation within companies. Discover how you can innovate or co-create with creative minds.